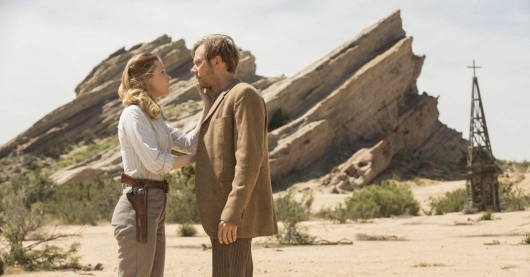 On this week’s podcast, Andrew, Dwayne, and Tosin deconstruct Westworld Episode 1.7 “Trompe L’Oeil” as they ask, What’s Delos’ “little research project”?, What’s out beyond the “unclaimed territories?”, What’s Ford’s master plan?, and What happened to Elsie?!! 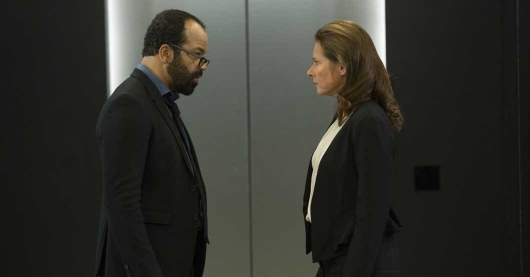 On this week’s podcast, Andrew, Dwayne, and Tosin deconstruct Westworld Episode 1.6 “The Adversary” as they ask, What fun will Maeve have with Felix & Sylvester? 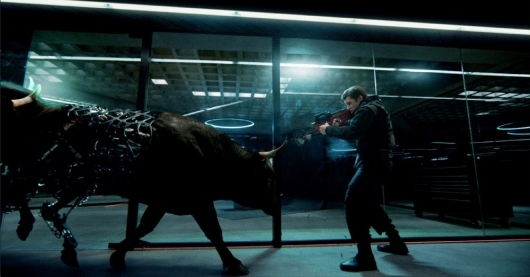 Why is Cullen smuggling data out of Westworld? Why did Arnold tell Ford-bot Jr. to kill other hosts? Who attacked Elsie?! 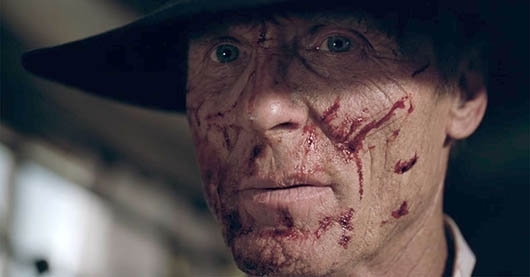 On this week’s podcast, Andrew, Dwayne, and Tosin deconstruct Westworld Episode 1.5 “Contrapasso” as they ask, Who is smuggling data out of the park? 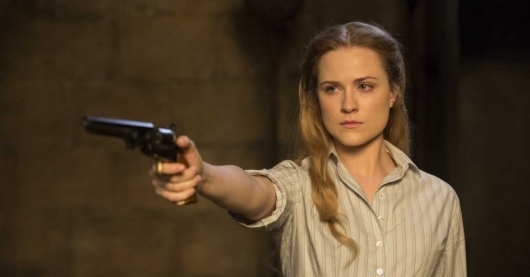 What will Dolores do now that she’s emerging as her own hero? Will William turn to the dark side? 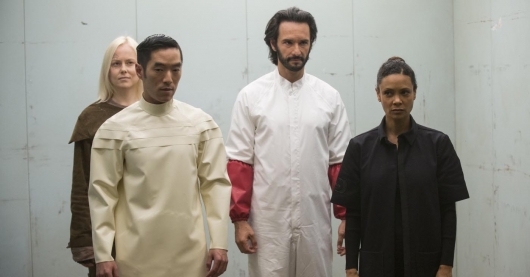 What does Logan’s family want from Westworld? 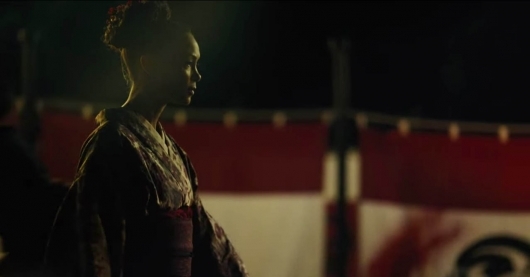 and What will Maeve want from Felix?